The Unicorn teepee sleepover party is the most requested theme at Slumber Tribe. 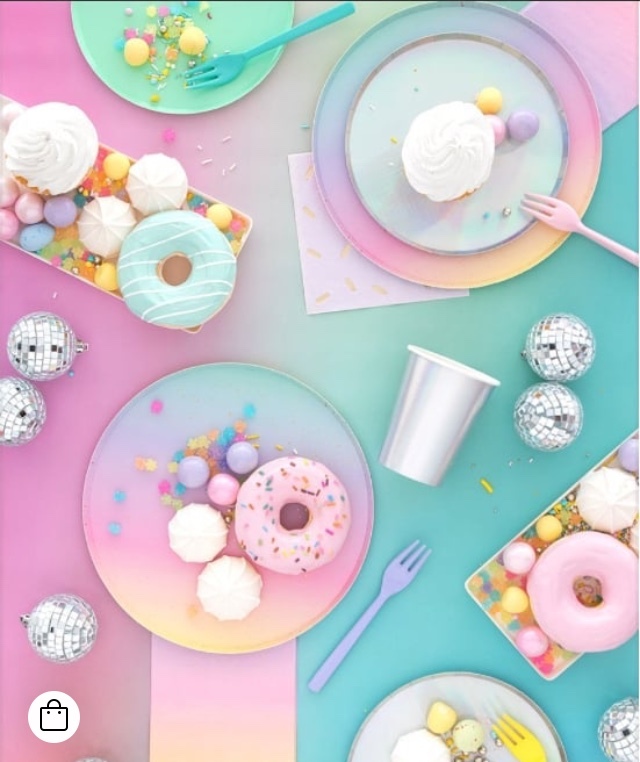 We have styled unicorn parties with many of our themes Tribal Princess for the glam pink unicorn styling, Sorbet Dreams for the bright and colourful and our new Unicorns Love Rainbows, a rainbow soft fabric with pretty white dots. 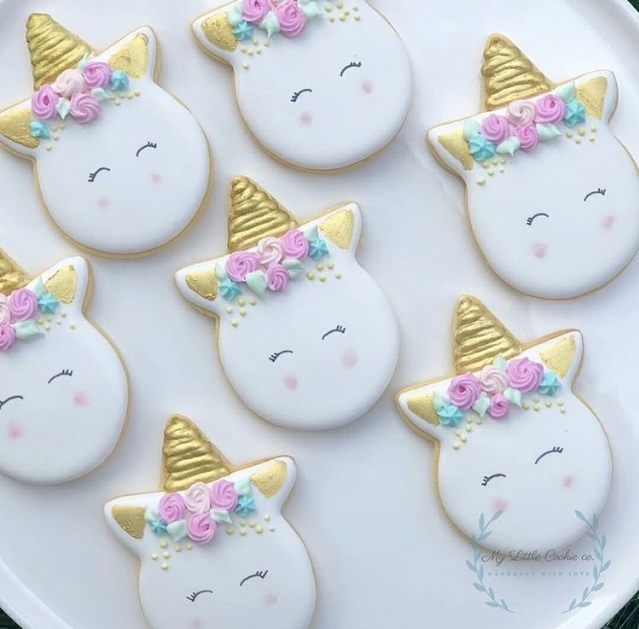 You can create a fabulous unicorn sleepover party yourself by adding a unicorn cake/cupcakes and cookies like these pictured from mylittlecookieco Insta, FB @gmail.com, these cookies are conveniently baked and packaged and posted to your door. 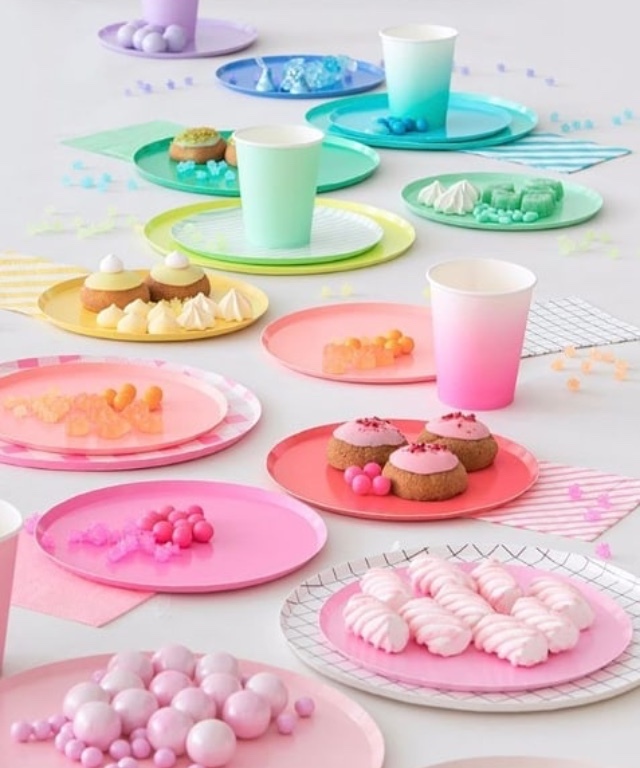 The best table styling items are found at www.poppiesforgrace.com and extra’s like Slumber Tribes pretty flower unicorn headbands at $8 will have the girls ready for photo booth fun that also create plenty of imagination play for the slumber party with unicorn pencil cases/purses available soon which are inexpensive novelty party favour. Contact us at www.slumbertribe.com.au to arrange your daughters Unicorn Teepee Sleepover or Slumber Party. Older PostCreating the happiest teepee sleepovers is easy!